Spice up your work attire with some fierce plus size fashion pieces! Check out the Corporate 2013 top being paired with basic leggings and the Pre-Holiday 2014 sleeveless coat. 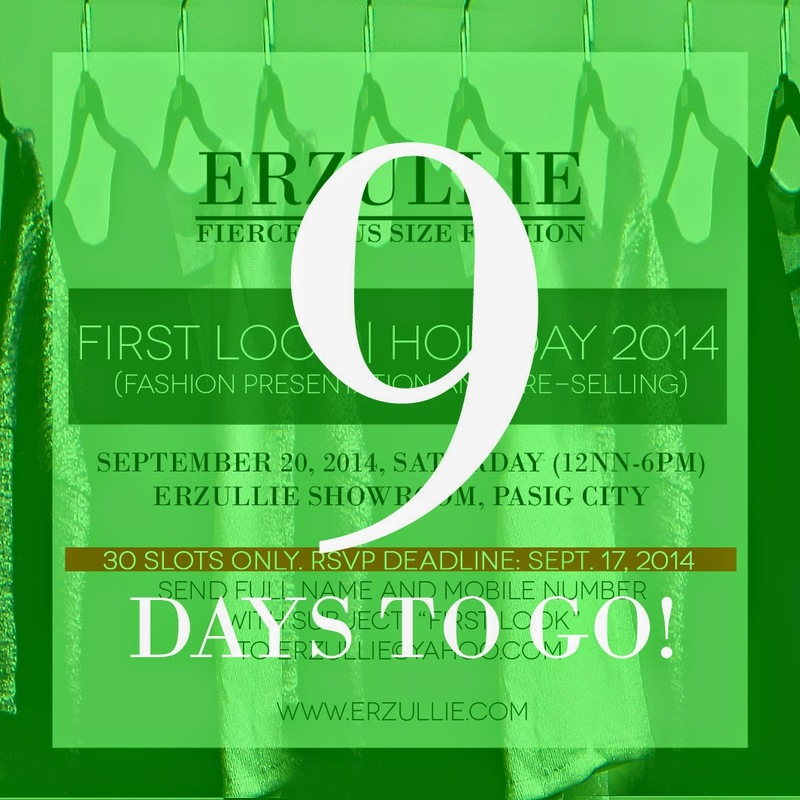 All available online or at the Erzullie Showroom, Villa Sole, Manggahan, Pasig City. Book your appointment today! Strong words from a very strong woman.